Geng is a PhD candidate in the Department of Mechanical Engineering at the University of Auckland. At the same university he completed his BE (Hons) in Mechatronics Engineering. 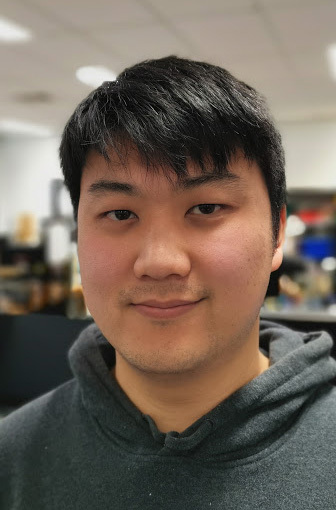 His research focuses on analysis, modelling, and development of adaptive robot hands, and he is interested in robotics and rapid prototyping / manufacturing. [#1 | PDF | ICRA #1] Geng Gao, Anany Dwivedi, Nathan Elangovan, Yige Cao, Lucy Young, and Minas Liarokapis, "The New Dexterity Adaptive, Humanlike Robot Hand," IEEE International Conference on Robotics and Automation (ICRA), 2019.